Question: I am looking for a good 35mm camera. I received a message on Reddit from a user asking me what 35mm camera they should get. Of course this one question opened up many more questions because, as we know, there isn’t one camera that’s one size fits all. Hi, sorry for the delay in my reply. This is a tough question because there are many factors that contribute to high quality photos, but since you asked about the camera specifically, I’ll ignore the other factors that contribute to high quality photos including but not limited to: good lighting (natural or artificial), proper focusing technique, composition, framing, etc. 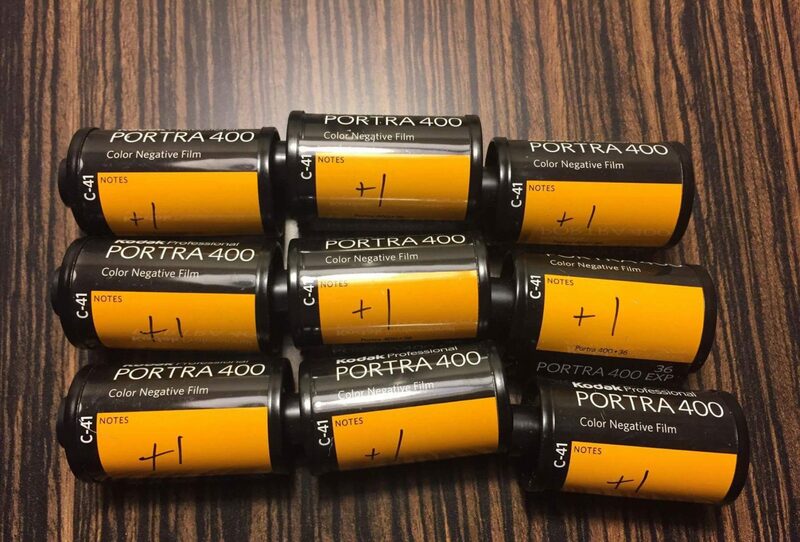 With film photography, you have a few components that will contribute to the end result. 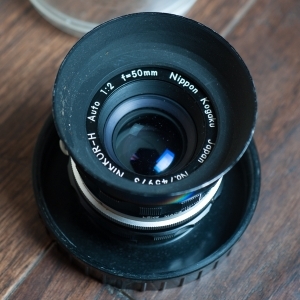 Lenses (including filters or no filters), camera body (probably the least important), and the film used. 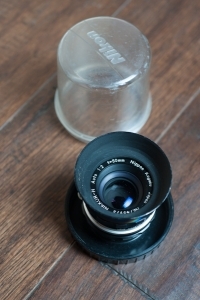 Of these three, the lenses are the most important. Give me an awesome lens over an awesome body. This is even more important in shooting film because in film photography, you can swap out film and in essence you have a new “sensor”. Something you can’t do with digital, you’d have to buy a whole new body for that. Next, I would say the film is the next important. For me, I love Kodak Portra 400 film. In a very sharp, versatile film that allows shooting in, essentially, different ISOs (over and under exposing the film) due to it’s huge latitude. If you’re looking for more stronger colors, Kodak’s Ektar 100 is great and has a little more punch in color. If you’re looking for black and white, well, there are so many options still that if you ask 10 people you’ll probably get 10 different answers with 20 different ways on how they process their films. I’m a fan of the Tri-X and TMAX films from Kodak, but Ilford makes great films that I haven’t explored much. On to the camera body. Well, it’s a little (or huge) box that holds your film. Some will have no electronics so you have to do all the thinking and setting. 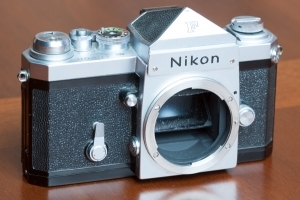 For example: Older Leicas, other older rangefinders like the early Konicas, Nikon F and F2 with standard prisms, Canon F1 with standard prism, etc. There are some with some electronics to control the shutter and/or metering like the Nikon FE/FE2/FM/FM2(n)/etc, Canon AE-1, Pentax K1000, etc. Then you have the bodies that probably had more technology then the first space rocket like the Nikon F100/F5/F6, Canon EOS 1n, Minolta Maxxum 9, etc. What you gain from the bodies with more technology is more intelligent faster auto focus, a (potentially faster) frames per second (FPS), more advanced metering system. Of course all of that will mean nearly nothing if the user, you, does not know to override the camera’s settings when you know the camera is wrong with its settings. You are the photographer, you have to control the situation. That’s one thing I find with a lot of the digital users now a days, they rely so heavily on their cameras technology that they don’t know a better way to take a shot. I’m not dogging on digital photographers because I also am one. I’m sorry if this doesn’t fully answer your questions, but I hope it does bring up more questions for me. If you don’t know what you want, I hope that I can help you figure what’s best for you. Next PostNext 2017 – The year of film!